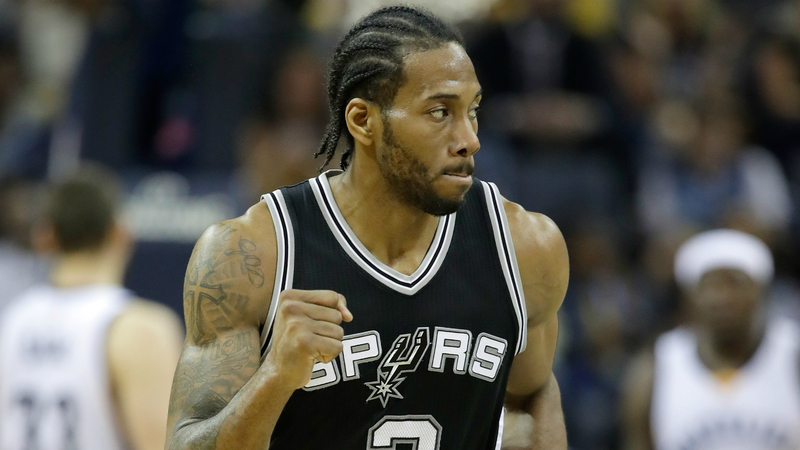 Kawhi Leonard isn’t thrilled about heading north of the border, but the Raptors’ newest addition is reportedly warming up to the idea of playing in Toronto. Leonard was dealt to the Raptors in exchange for DeMar DeRozan, Jakob Poeltl and a top-20 protected first-round pick earlier Wednesday. Numerous reports suggested DeRozan was also unenthused about the trade. Leonard, 27, will become a free agent at the end of next season and has said he plans to sign with the Lakers, who recently acquired LeBron James. A Los Angeles native, Leonard will earn $20.1 million in Toronto in 2018-19. Meanwhile, DeRozan has three years and $83 million left on his contract, including an early-termination option for the 2020-21 season.